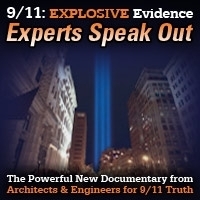 Host Andy Steele is joined by John Wyndham, who discusses a recent paper he authored that illustrates some of the problems that arise in peer review, particularly when a report challenges NIST’s conclusions on the cause of the World Trade Center destruction on 9/11. This show was broadcast on July 13, 2017. 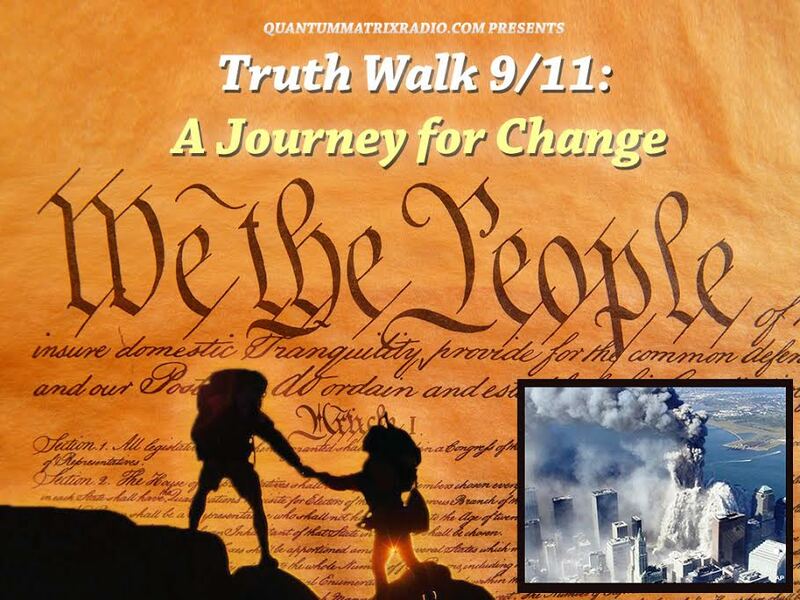 This entry was posted on Thursday, July 13th, 2017 at 9:54 am	and is filed under 9/11, 911 Free Fall, Anti-War, Education, False Flag/Fake Terror, Justice, News, Protest, Science. You can follow any responses to this entry through the RSS 2.0 feed.